Do you consider yourself more of a visual learner? Or can you just pick up a book and the information just sticks? Some people learn easily from reading. 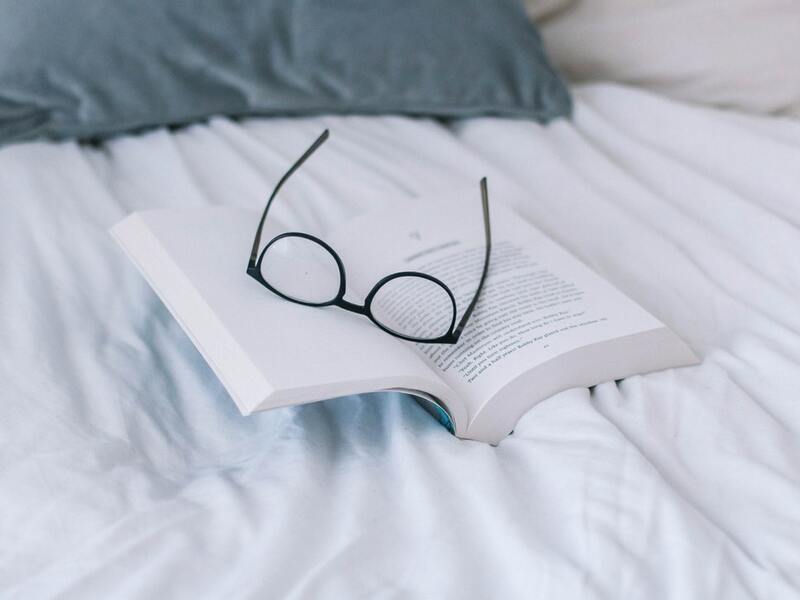 That’s why today we’re showing you 6 books we picked out to help you organize your home in 2019. 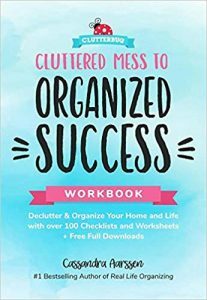 First up on our list of books to help you get organized around the house is a workbook called Cluttered Mess to Organized Success. 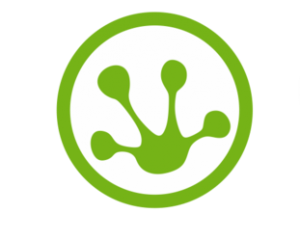 Not only does it provide you with expert advice but it is packed with easy tips and tricks. 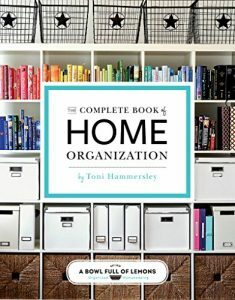 Including over 100 worksheets, forms, labels, schedules and everything else you need to organize your home and organize your life. If you’re ready to go all in and make a lifestyle change while getting your home organized, this book is highly recommended. 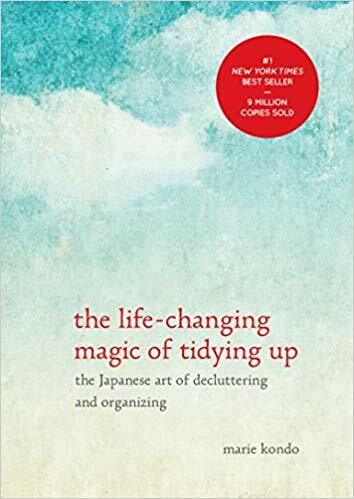 Marie Kondo Methods in The Life-Changing Magic of Tidying Up will leave you feeling free and full of joy when you’re finished. You can read more about this book, here in our post about the KonMari Method. 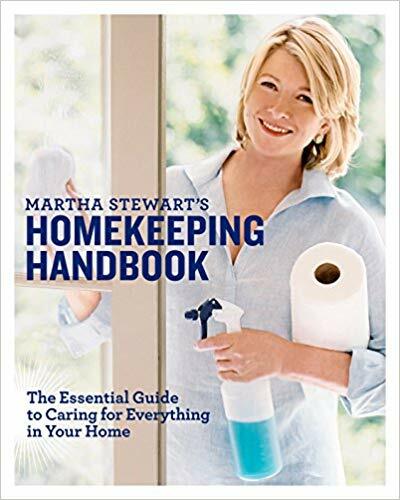 It’s no secret that Martha Steward is the maven of homekeeping. 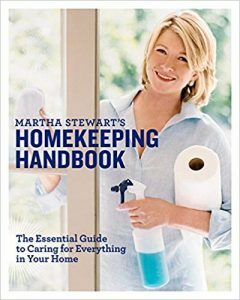 In her book, Homekeeping Handbook, Martha shares all her best secrets on a well-kept functioning home. 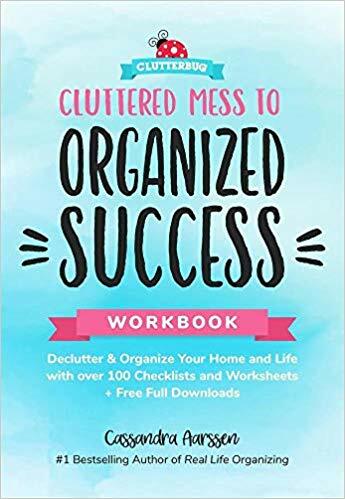 This beautifully illustrated book will take you room by room showing you exactly what you need to do to keep everything organized and maintained. 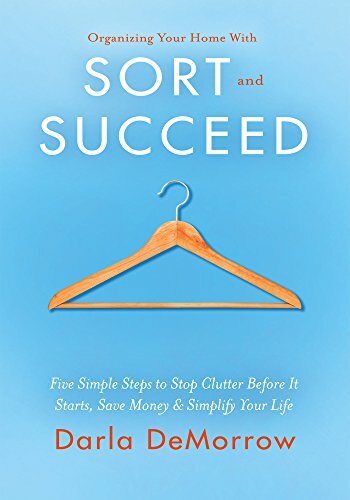 In her book Organizing Your Home With SORT and Succeed, professional organizer Darla Demorrow explains five simple steps to help you stop the clutter even before it starts. She helps you avoid common traps and build new healthier habits to increase your lifestyle. 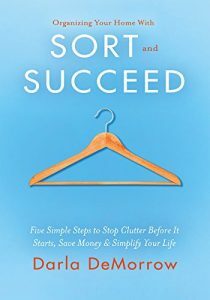 The last book on our list is Real Life Organizing: Clean and Clutter-Free in 15 Minutes a day. 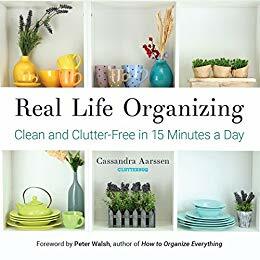 Author Cassandra Aarssen shows you how to organize your home, simplify life and have more time for things you love. By revealing her secret tips she says that you’ll be able to clean your house in just 15 minutes a day! 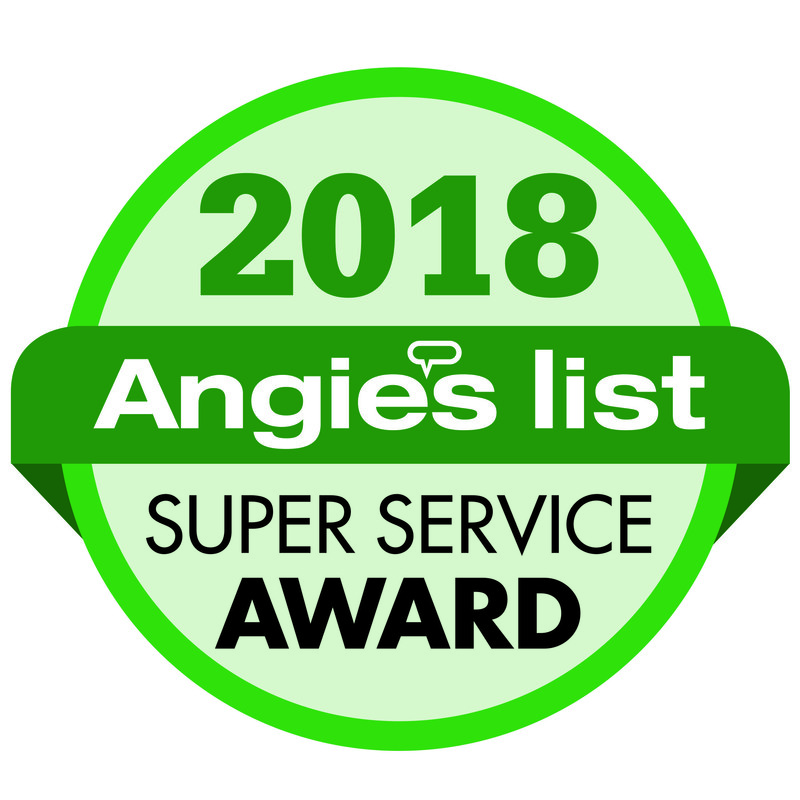 For more expert advice on cleaning, contact us today and learn how one of our professional cleaners can help you get cleaned and organized in your home.